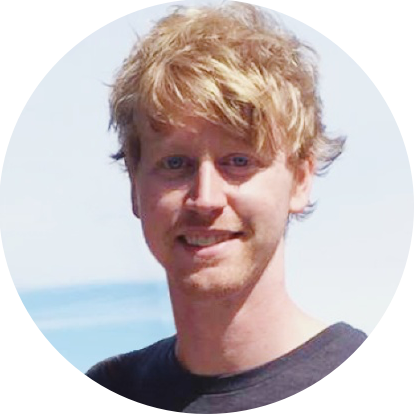 Patrick’s been a member of Atlassian’s Sydney engineering team for 4 years, having worked on several of the products including Jira Software and Jira Service Desk. Now working on the Search & Smarts platform team, Patrick spends his time integrating machine learning into our products! On weekends, you'll find him around Sydney waterways learning new tricks on his wakeboard or fishing. 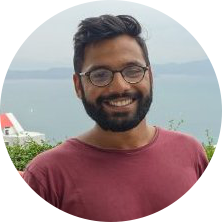 From Internet of Things to Jira Service Desk, Amogh has more than 4 years' of experience as a product manager and developer building products for a range of spaces. He's eager to build products that go beyond just solving functional needs and instead provide a delightful experience that customers come to love. In his spare time, you'll probably find him scratching his head over his own scrappy code, investing (gambling?) in cryptocurrency or listening to the Indie Hackers podcast on repeat.